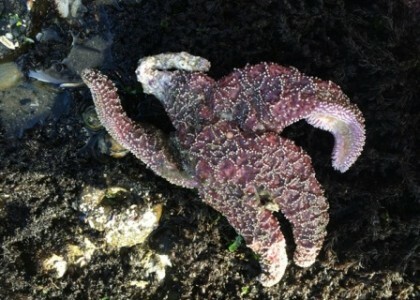 A few years ago Oregon’s intertidal zone was stacked with sea stars. 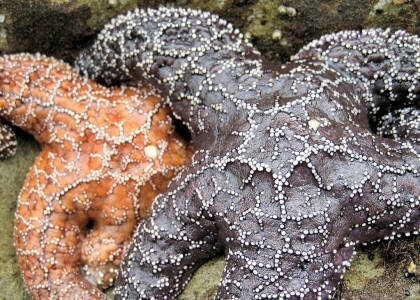 Their brilliant bodies splashing red, orange, and purple color across rock surfaces when the tide receded. 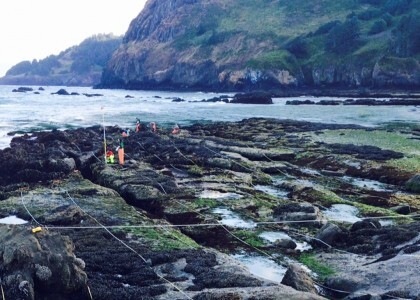 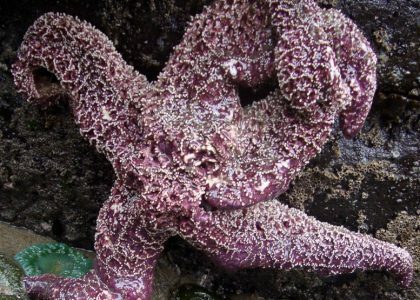 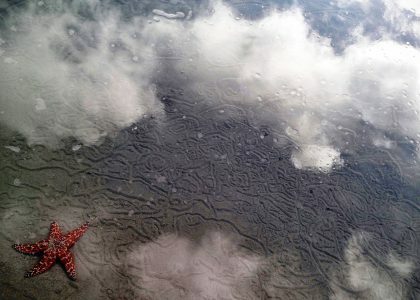 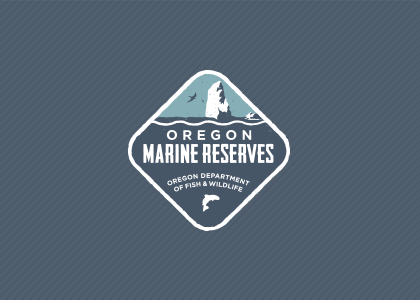 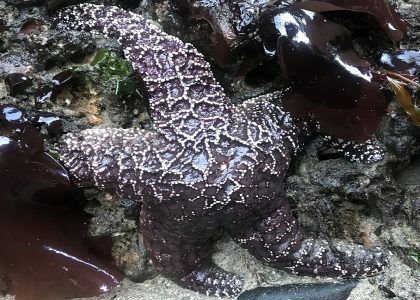 Now, fewer tidepools are brightened by these critters since the outbreak of sea star wasting syndrome occurred along the West Coast.